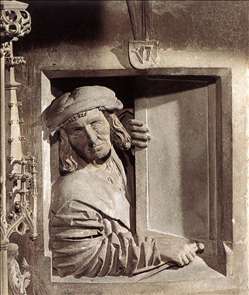 Austrian sculptor in Vienna who continued the tradition of Sluter, which he combined with the ornamental exuberance of the late Gothic. He was active at Heilbronn, Brno and Vienna. His masterpiece is the pulpit in the Vienna Cathedral.